Blacklite Records is proud to launch it’s second release of 2018. 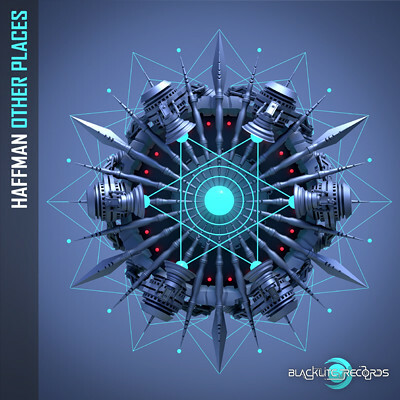 Introducing the new single “Other Places”, signed by the mexican master Mr Haffman. This release is a jewel of pure psychedelic trance, a blend of fat bass lines and drums with cinematic melodies and crazy effects. Haffman takes us on a journey that will make you bounce from one place to another. Are you ready to land in “Other Places”?